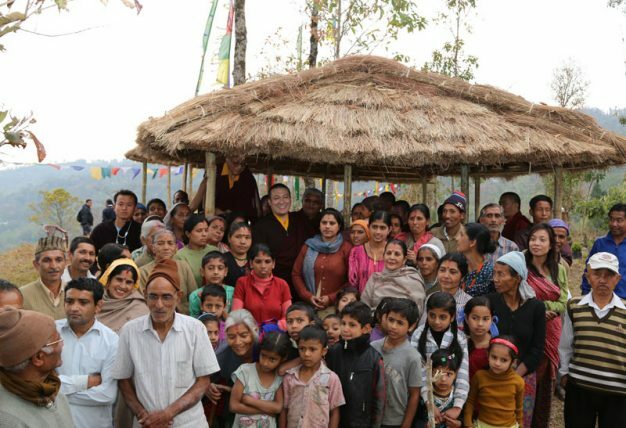 In harmony with the Buddha’s teachings, Thaye Dorje, His Holiness the 17th Gyalwa Karmapa, has a vision of peace. Peace in the world. Peace in the minds of people. 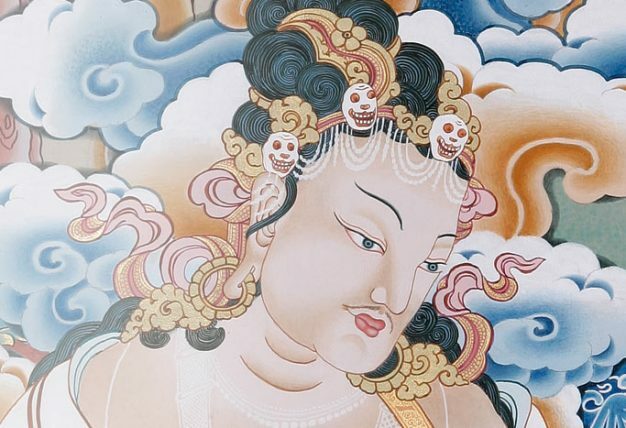 Karmapa has a unique vision of what peace really means – a state of complete awareness. 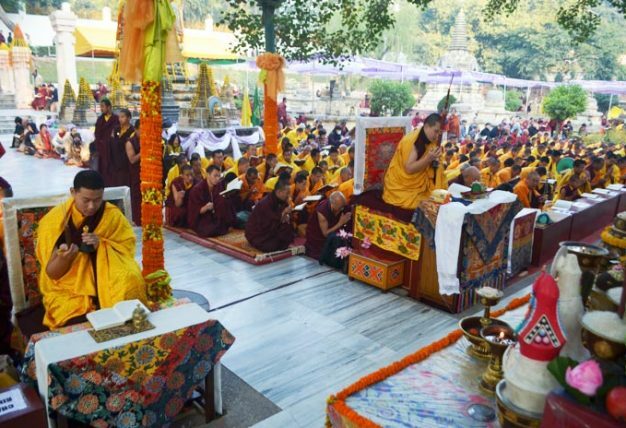 How to achieve such peace? 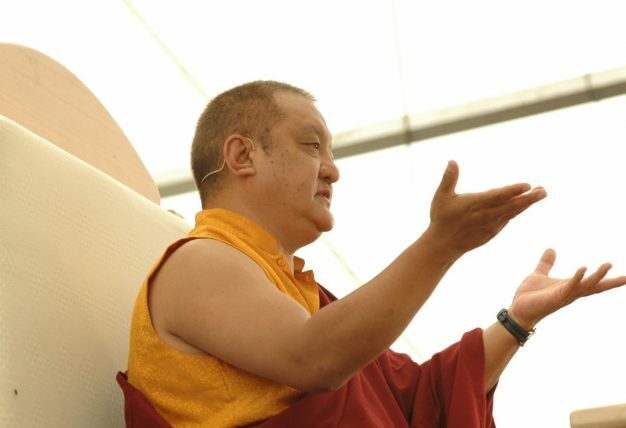 Karmapa teaches that to achieve peace – be it personal peace, or world peace – we must first cultivate our Inner Wealth. 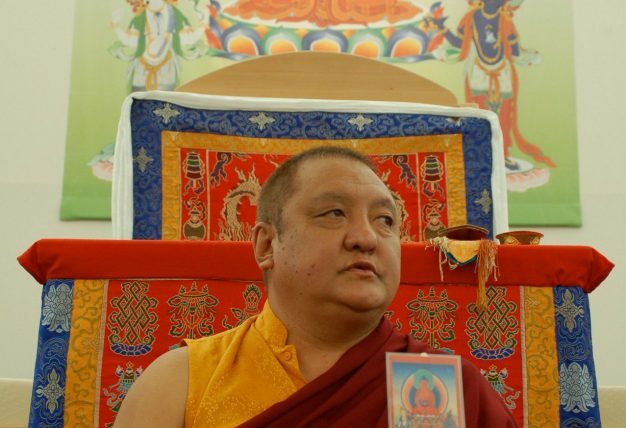 What is the Kagyu Monlam? 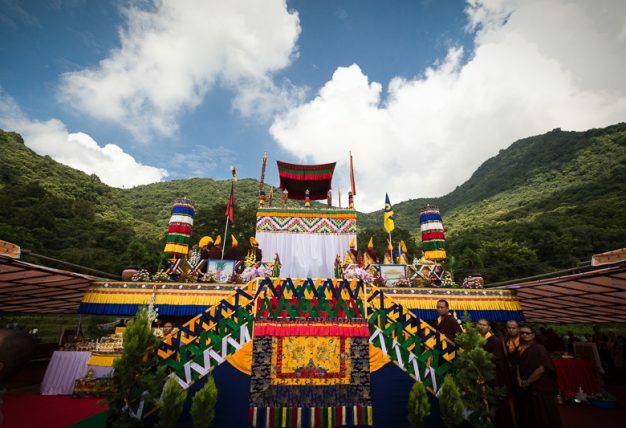 The Karmapa Center of Education is a school, which integrates a Buddhist education with the official curriculum of India. Peace is beautiful - perhaps too beautiful, because it’s so pleasant that we are at risk of taking it for granted. From one perspective, this extreme relaxation or laziness in times of peace is the principle cause for war. War is inevitable the moment we ignore the value of peace. 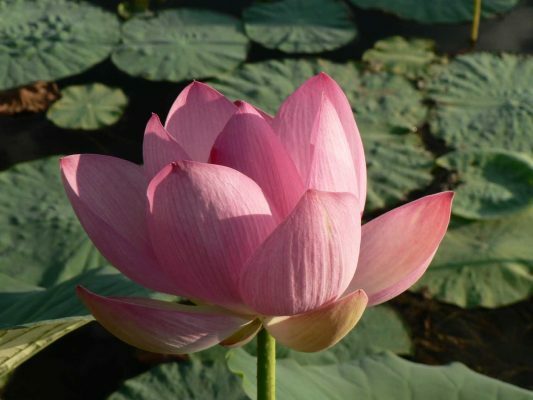 It is therefore imperative that we are more alert when we experience peace. 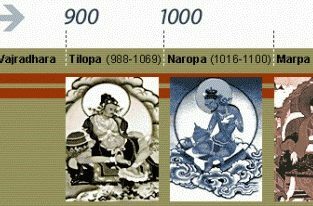 Otherwise peace-time will be the birthplace of war. Of course, we do not need to panic, but we must be vigilant. 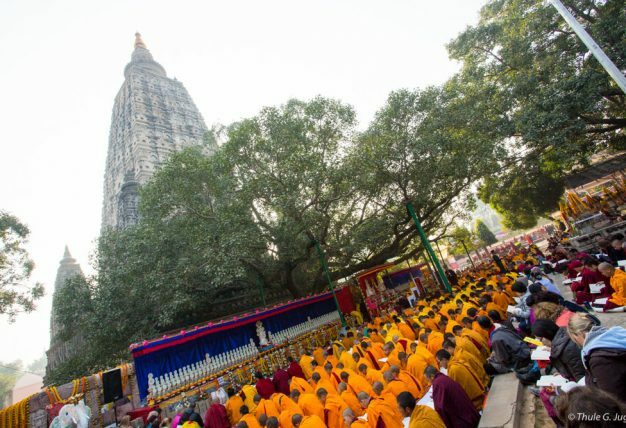 This is one of the reasons why Buddhists practice meditation - to remain vigilant and acknowledge the value of peace. 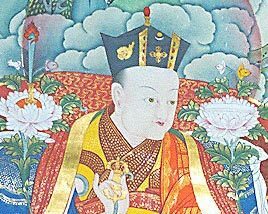 Thaye Dorje, His Holiness the 17th Gyalwa Karmapa, is the leader of the 900 year old Karma Kagyu lineage of Tibetan Buddhism. 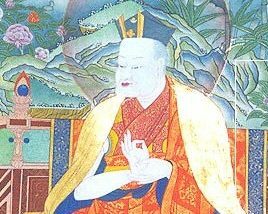 In harmony with tradition, he was recognised as the 17th Karmapa by the second most senior Karma Kagyu lama, the late 14th Shamarpa, Mipham Chokyi Lodro. 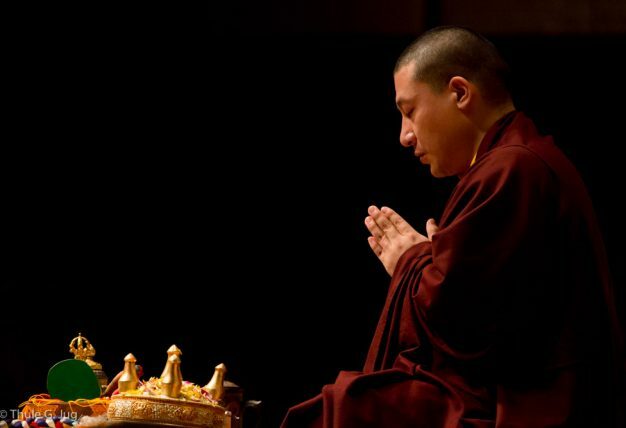 A world Buddhist leader and teacher, Karmapa wishes to benefit all beings. 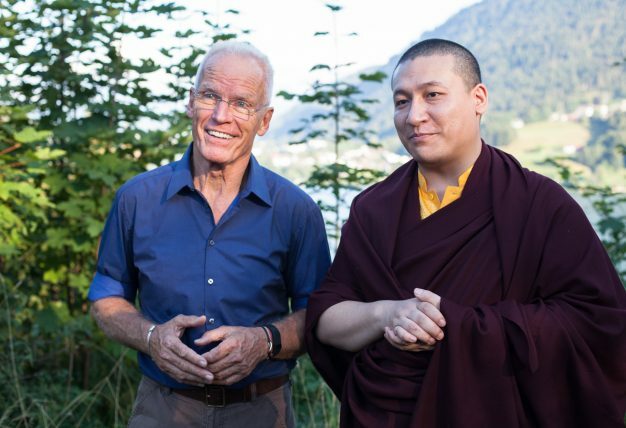 He has a unique vision of peace for all, a world in which we cultivate our Inner Wealth – our innate values of compassion and wisdom. 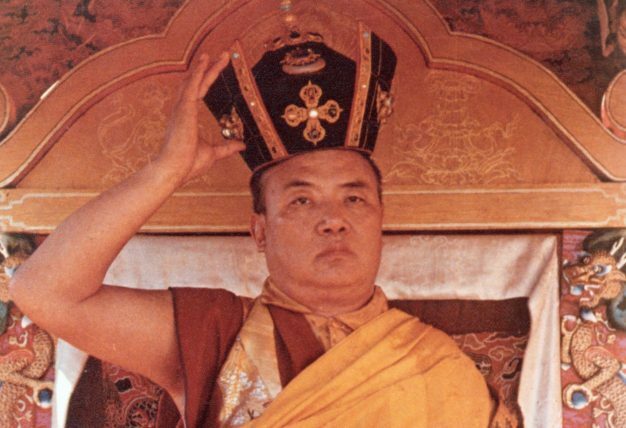 Karmapa was 11 years old when he made a dramatic escape from Tibet to India. 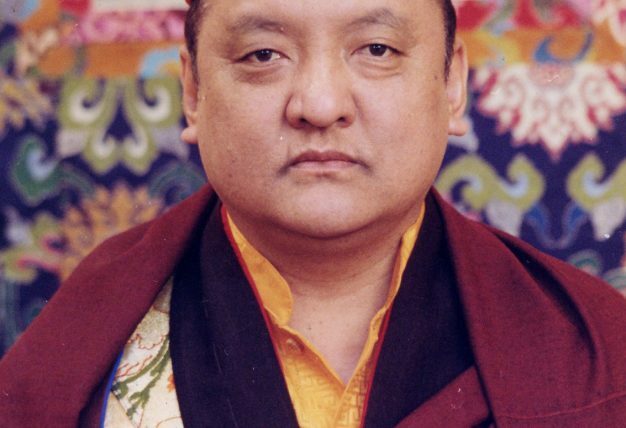 In 1994, he was enthroned as the 17th incarnation of the Karmapa, and the leader of the Karma Kagyu lineage – one of the main schools of Tibetan Buddhism. 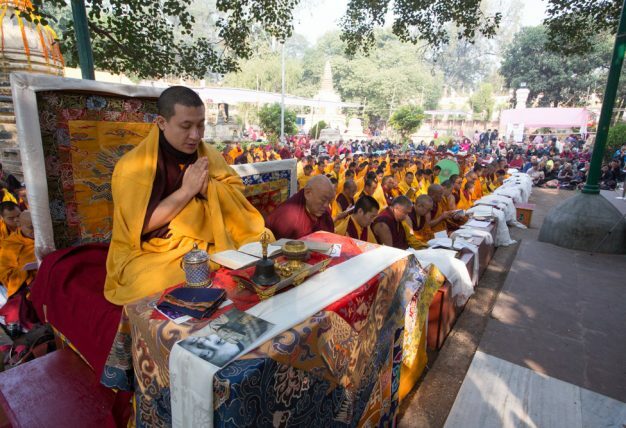 As the 17th Karmapa, he holds the precious transmission of unique Buddhist knowledge and methods passed down for nearly 1,000 years by the Kagyu lineage masters. 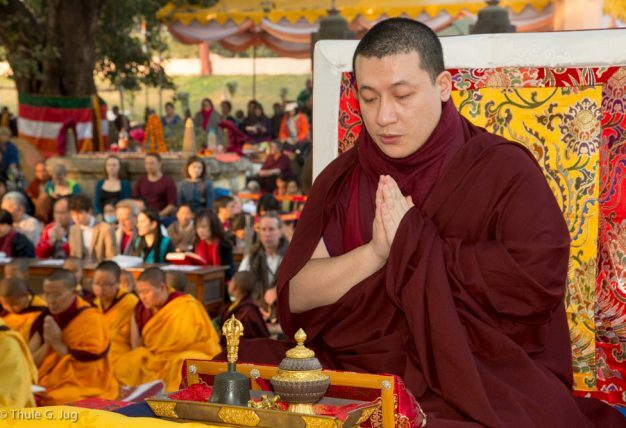 Karmapa has spiritual responsibility for over 900 monasteries and Buddhist centers in 68 countries around the world. 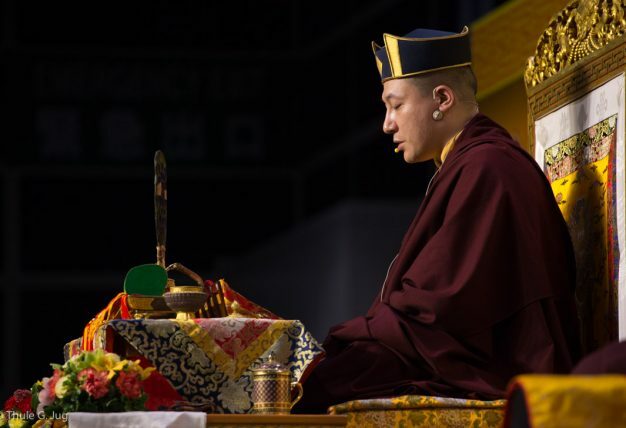 Karmapa has a powerful vision of peace. 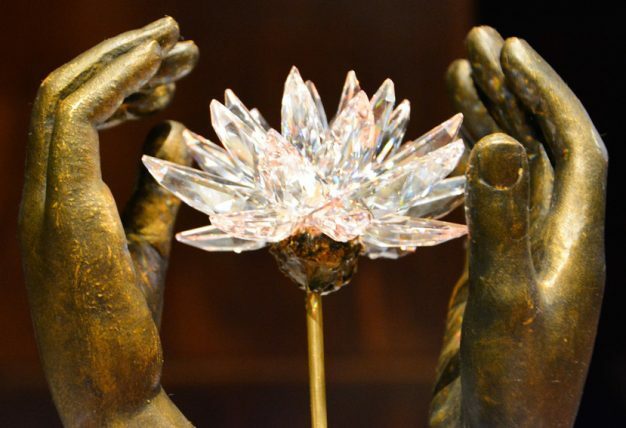 Inner Wealth, he believes, holds the key to peace within ourselves and within our communities. 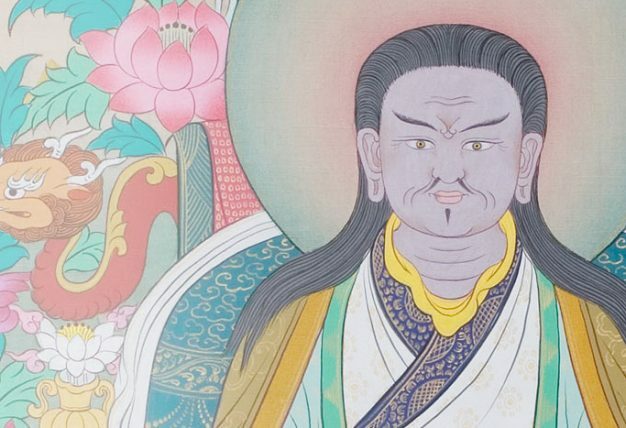 We are all enriched with Inner Wealth, a limitless source of compassion and wisdom. 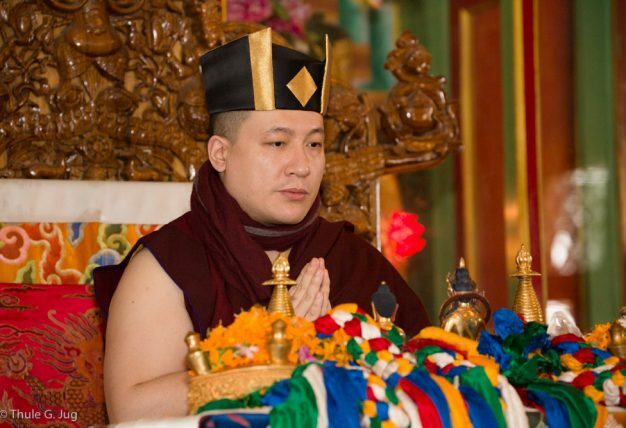 Karmapa teaches that by cultivating our natural, noble qualities, we are all able to experience and express peace. 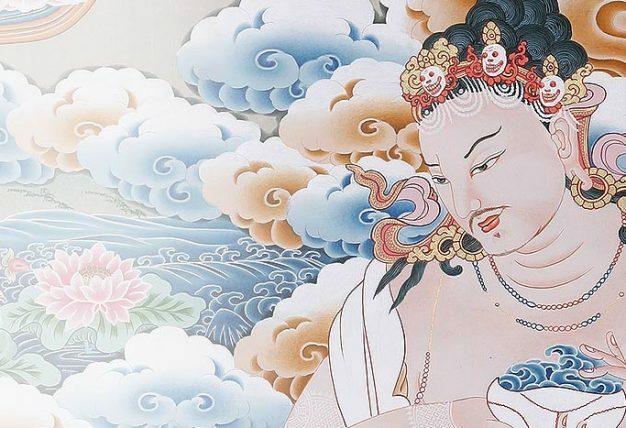 As a world Buddhist master, Karmapa is able to translate traditional wisdom into practical steps that we can all use to be happier and to benefit the world around us. 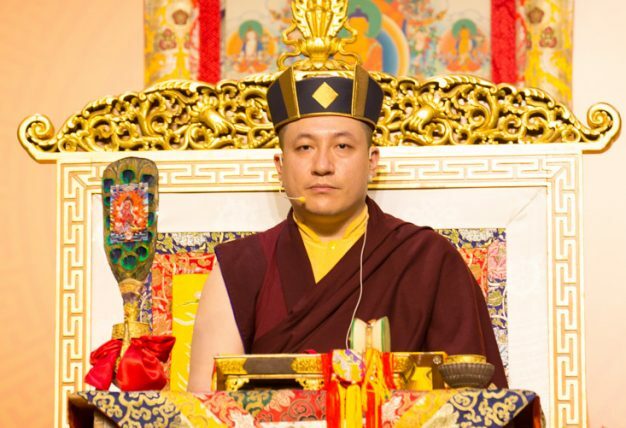 He teaches students and the public around the world, through in-person and digital events on karmapa.org.